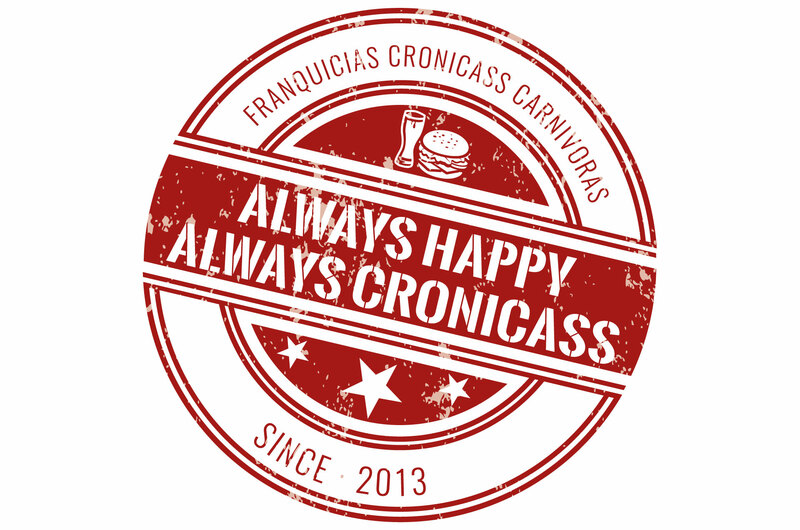 In 2013 our Project Cronicass Carnivoras was born. 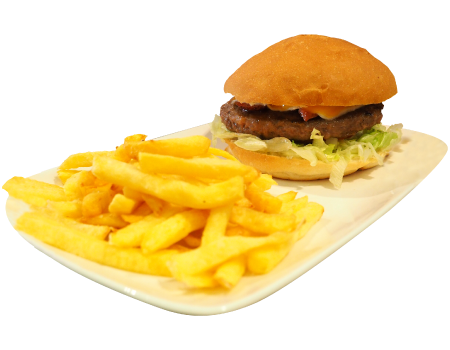 We had some experience at restaurant business, new ideas and we love eating good food. It was a Young, ambitious, serious and innovative Project. 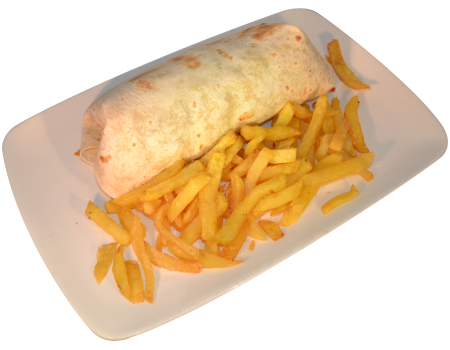 Our main goal is to find a business idea where our clients can taste quality handmade dishes with a very good value for Money. 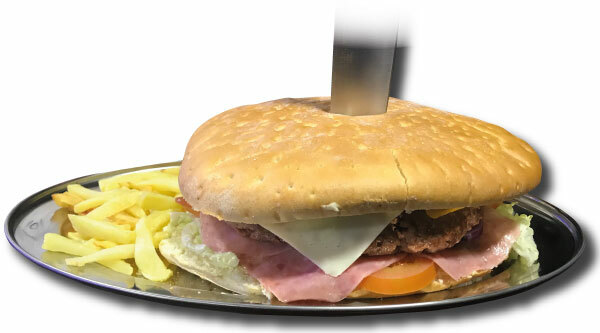 We expect to satisfy one of the basic needs of a person: the feeding.To do it we base on a big and varied menu, where you can find traditional, hamburgers, sándwiches, or burritos. We select our raw materials and handmake our products everyday, to get that your Cronicass times are special experiences that you’d love to repeat. Our produts are handmade everyday with fresh ingredients to get the best taste in our dishes. The quality does not have to conflict wiht the quantity. Thank to our agreemets with our suppliers and to our way of work, we have got to offer low prices to our customers. 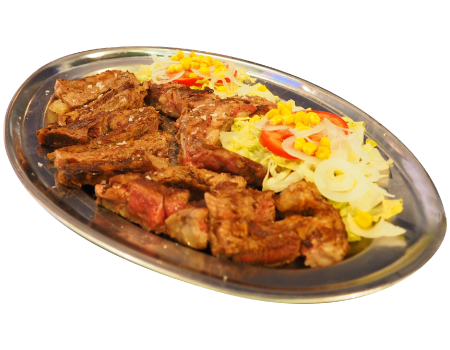 classics and innovatives, they let our customers to have a lot of kind of dishes to satisfy their culinary taste. 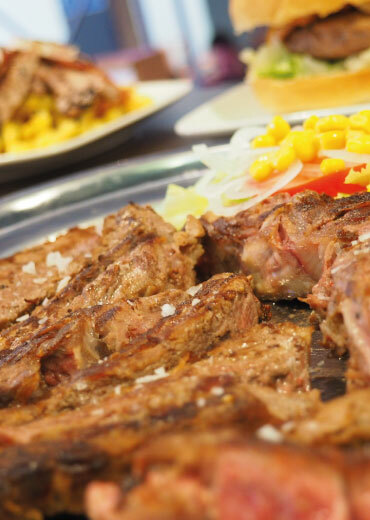 beef or chicken meat with Premium ingredients to make them delicious and appetising. there is nothing similar in the market. The best quality-quantity-price relationship. 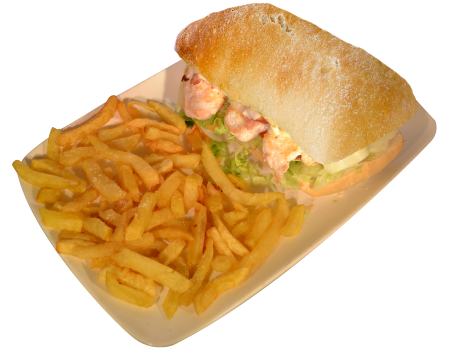 great combination of original tastes to not leave indifferent anyone who tries it. 1 kg de carne de ternera, tomate, lechuga, mahonesa, pepinillo, bacon, cebolla, tortilla, 2 quesos y jamón de york. 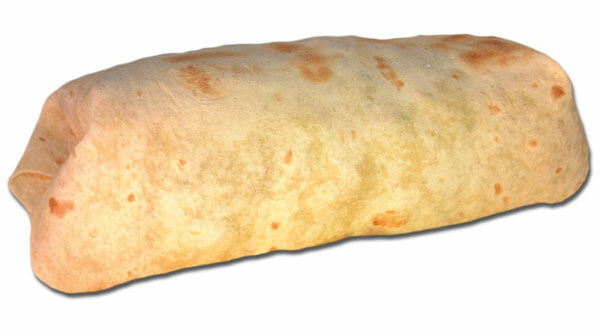 Burrito de 2 kg de peso con: arroz, mix de carnes, mix de quesos y salsa barbacoa. Our restaurants are designed to influence your mood, generating a cozy atmosphere where you can feel comfortable while enjoying our wide variety of products. We bet to locate our restaurants in zones of affluence of people to maximize benefits. Currently all our restaurants are profitable and we hope that in the next openings they will continue to be so. All our gastronomic offer is complemented by an image, a name and a very attractive logo for all types of public, causing curiosity, generating pleasant expectations, which encourage our customers to visit our restaurants.